Directed by Tina Gordon. 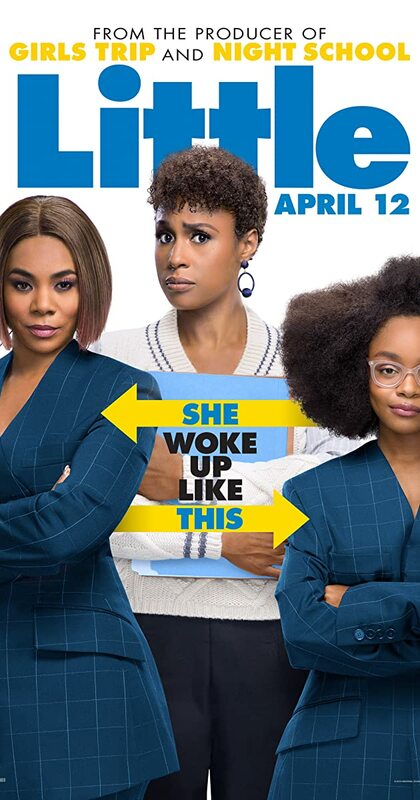 With Justin Hartley, Regina Hall, Marsai Martin, Tone Bell. A woman is transformed into her younger self at a point in her life when the pressures of adulthood become too much to bear.